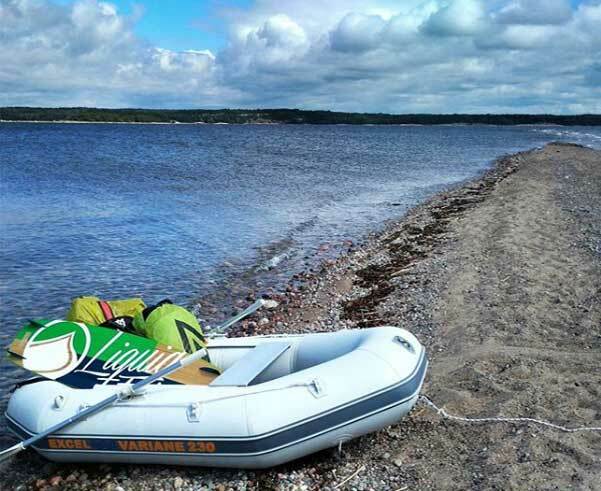 EXCEL VARIANE RT230 Inflatable Boat. 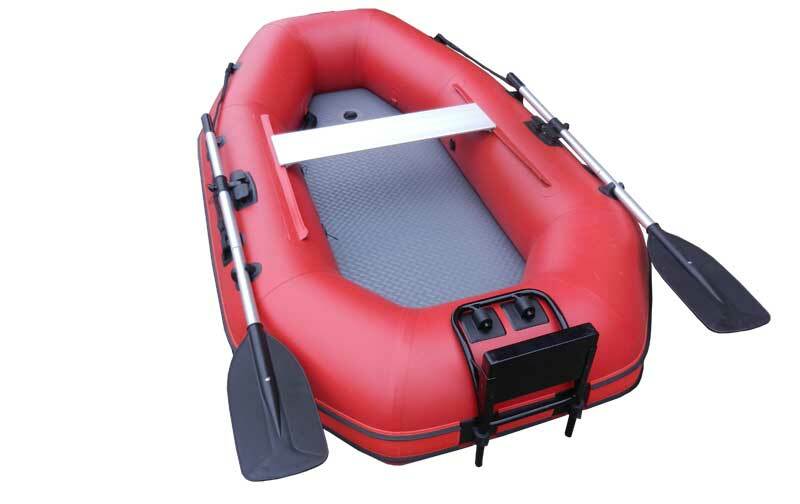 The RT or ‘Round Tail’ tender is an excellent all-round inflatable dinghy and suitable as a tender or as an emergency / auxiliary boat. 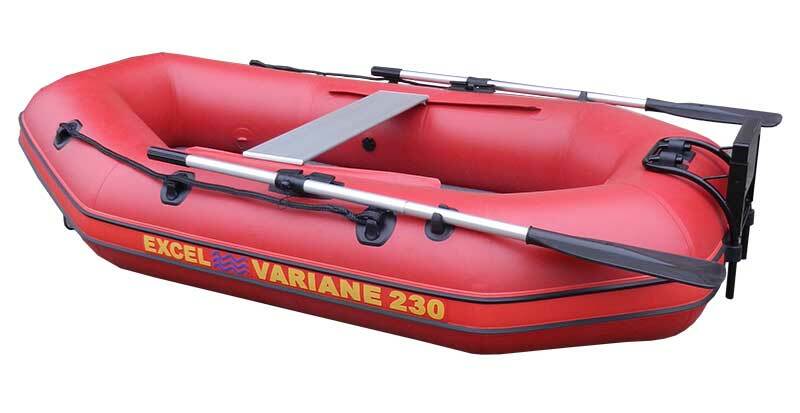 The VARIANE RT230 has 360 degree tubing, in a similar fashion to an SAS or commando-style dinghy, giving a more compact profile due to the absence of a transom and rear cones. 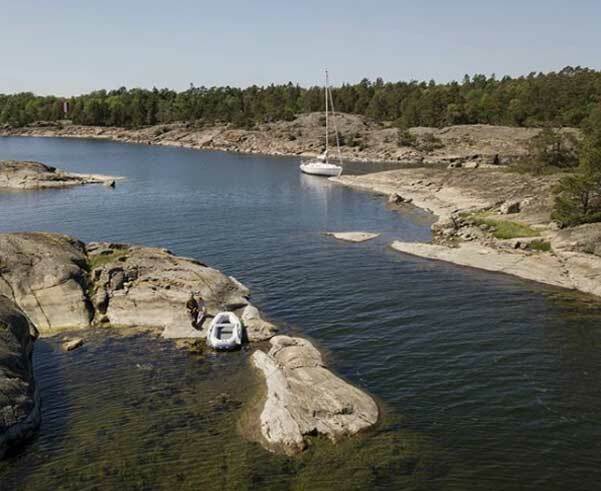 An outboard engine can still be mounted on the bracket that fits to the tube, up to 3.5hp in size, or the VARIANE RT230 can be easily rowed ashore. 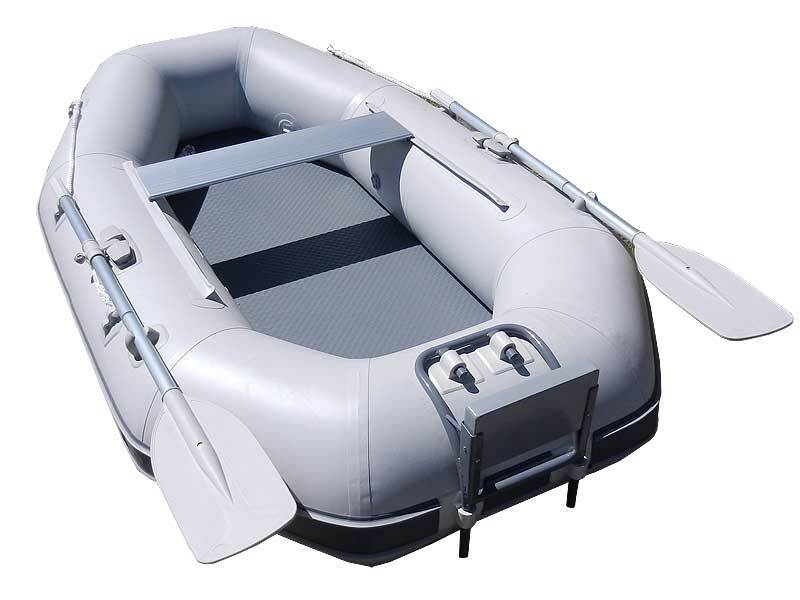 The VARIANE RT230 uses professional grade 1100 Hytex Fabric throughout its construction, making it lightweight yet rigid, with the patented air deck affording extra buoyancy and cutting weight and bulk – it can simply be rolled up and packed away in the supplied carry case for easy transport and deployment.